Billion dollar franchise, the Fast and Furious, is always asking itself: How can it be bigger? And now we might have an answer for Furious 8—or whatever they plan on calling it—add Dame Helen Mirren. The Academy Award winning actress, with a penchant for twerking and other feisty behavior, just revealed it is her “great ambition” to be a part of the franchise. 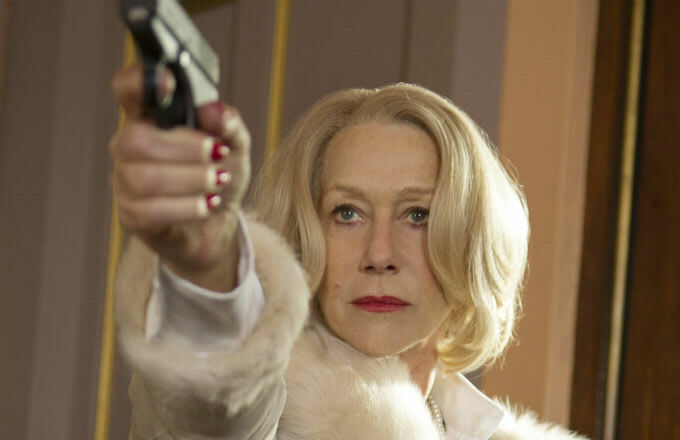 Besides the fact that Mirren is a badass (See: Red) she could give Furious 8 the Academy Award leverage it needs. ICYMI, Vin Diesel, who Mirren is a fan of, recently predicted that Furious 7 was going to win a Best Picture Oscar, but if that doesn’t happen, then there’s always the next one! C’mon! This needs to happen, like now. Ludacris Hints There Will Be "Fast and Furious 8"